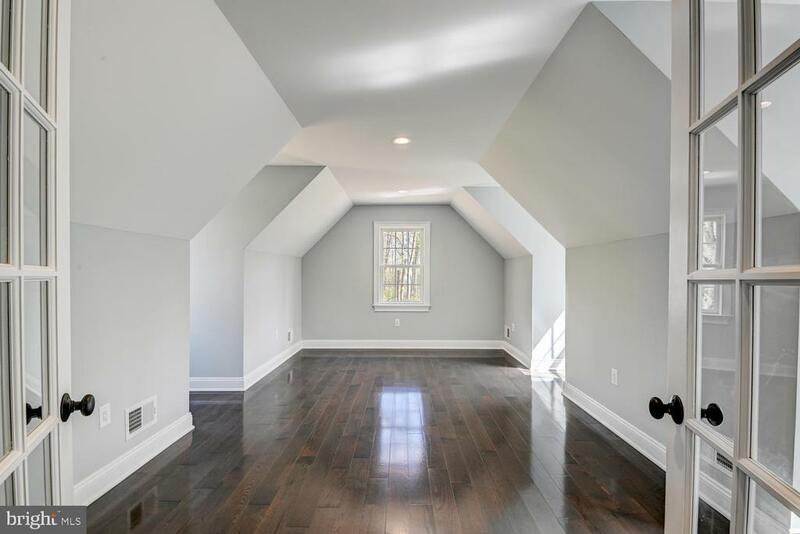 This incredible, 4, 462 sq. 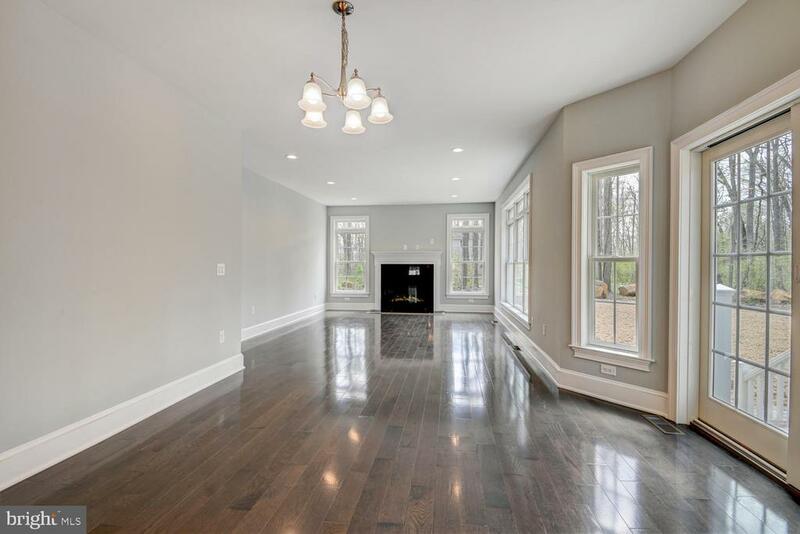 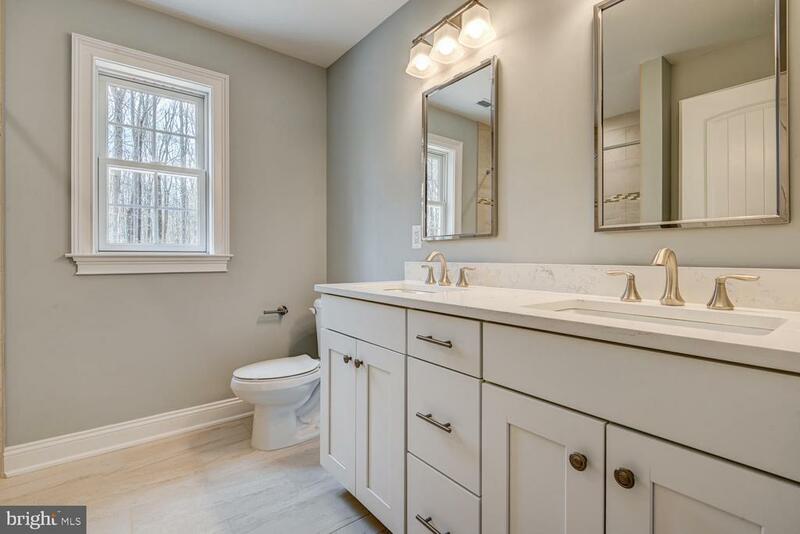 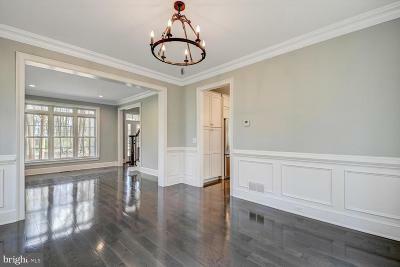 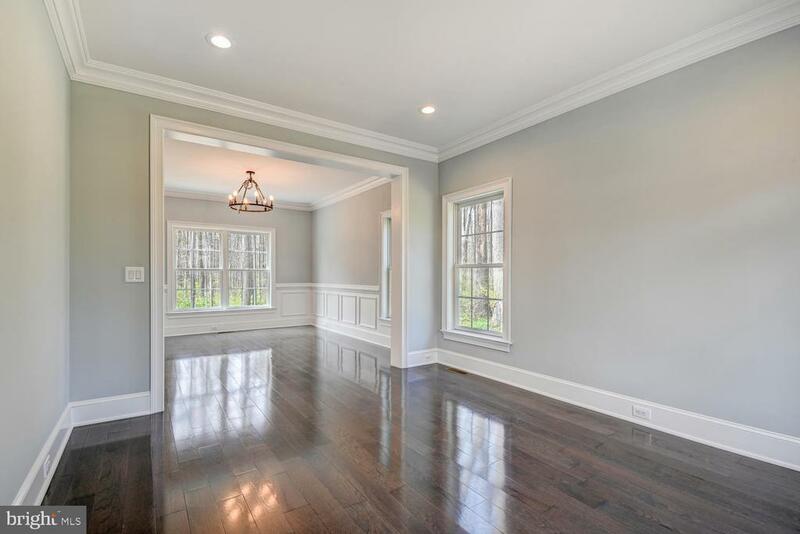 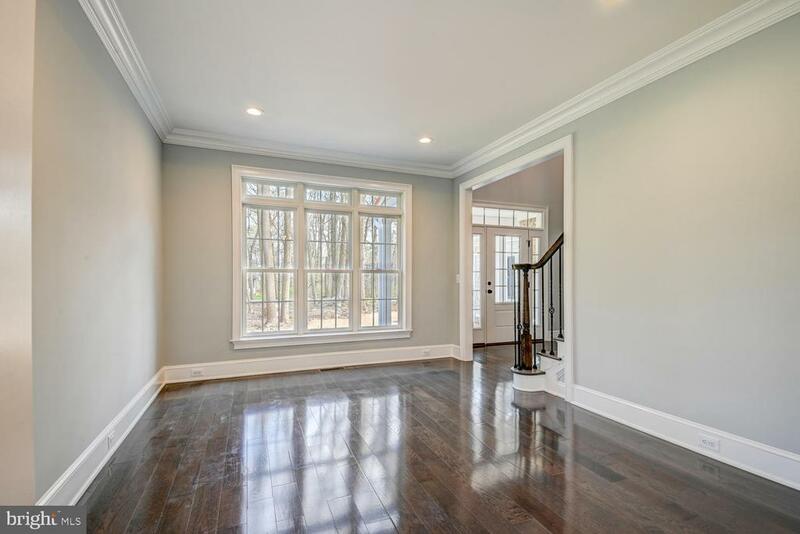 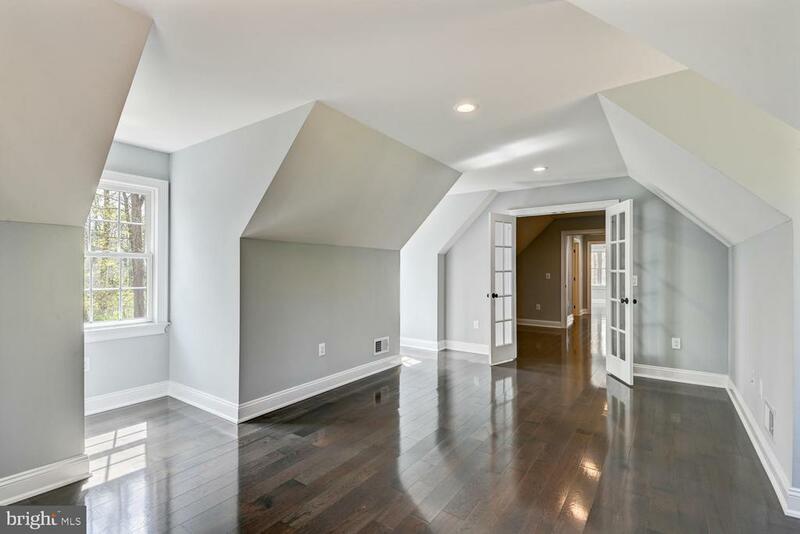 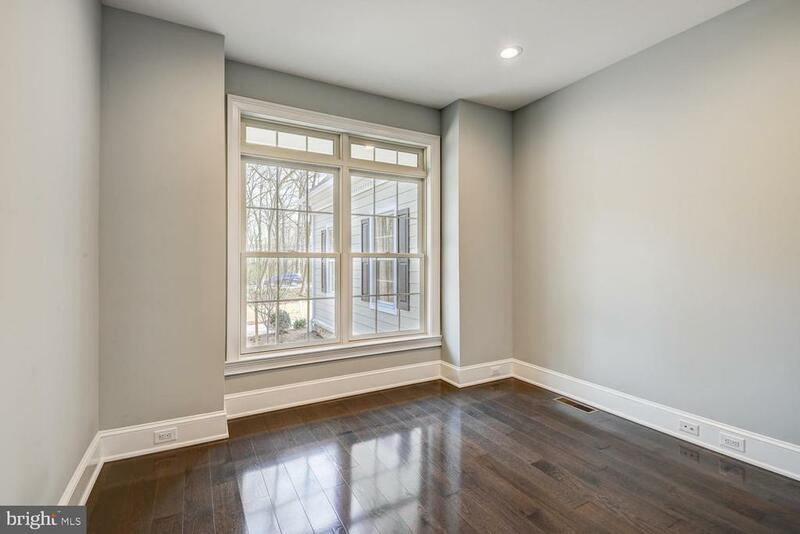 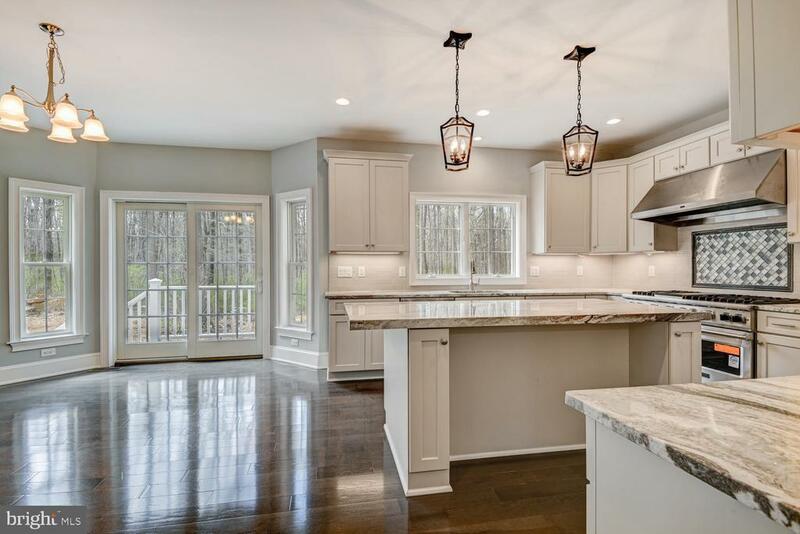 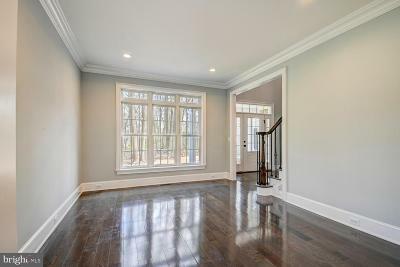 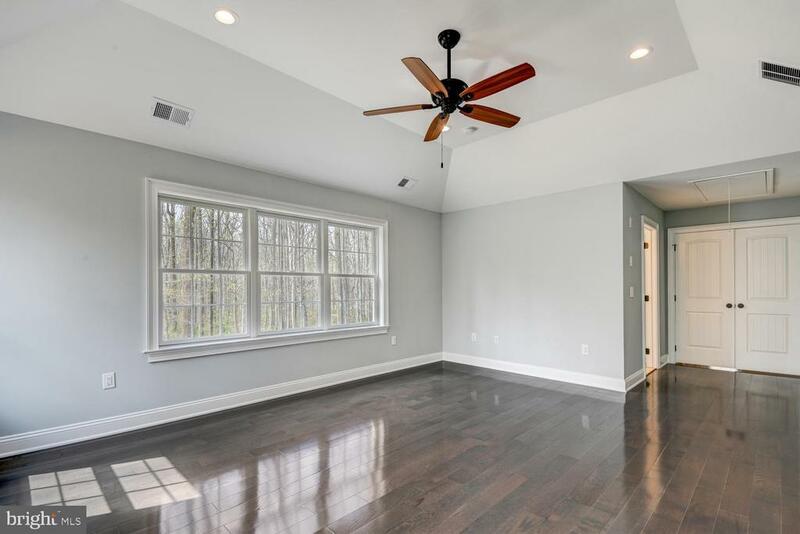 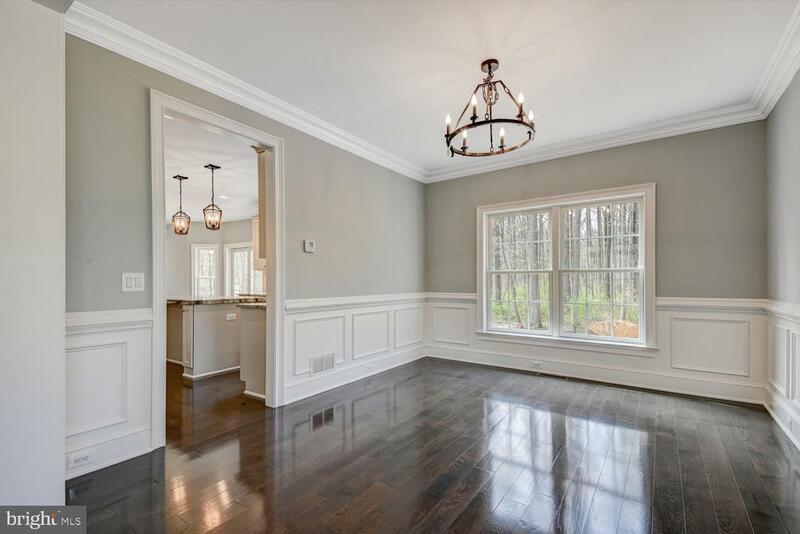 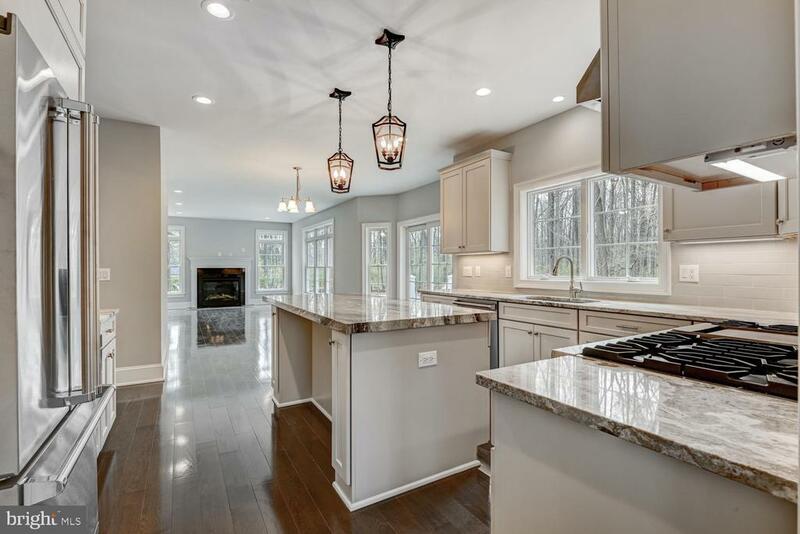 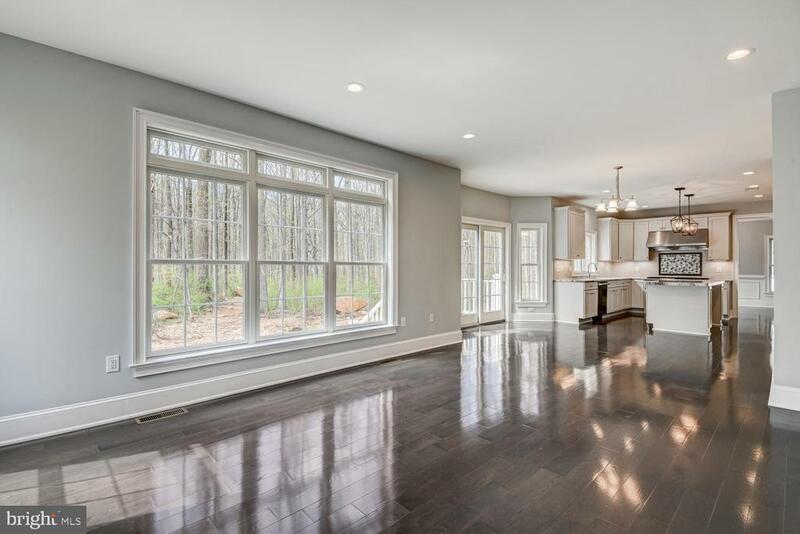 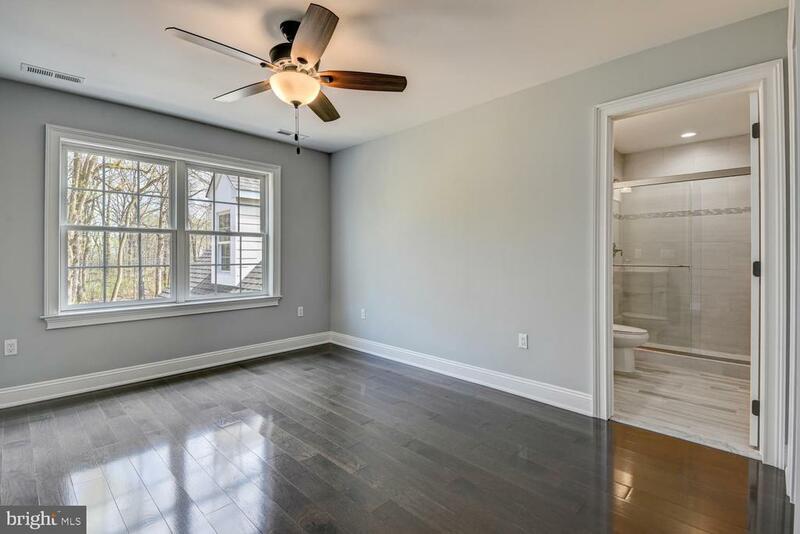 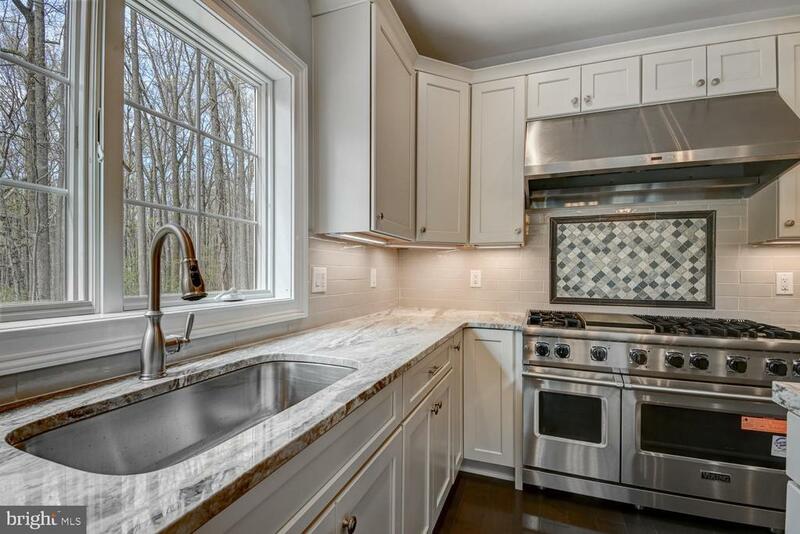 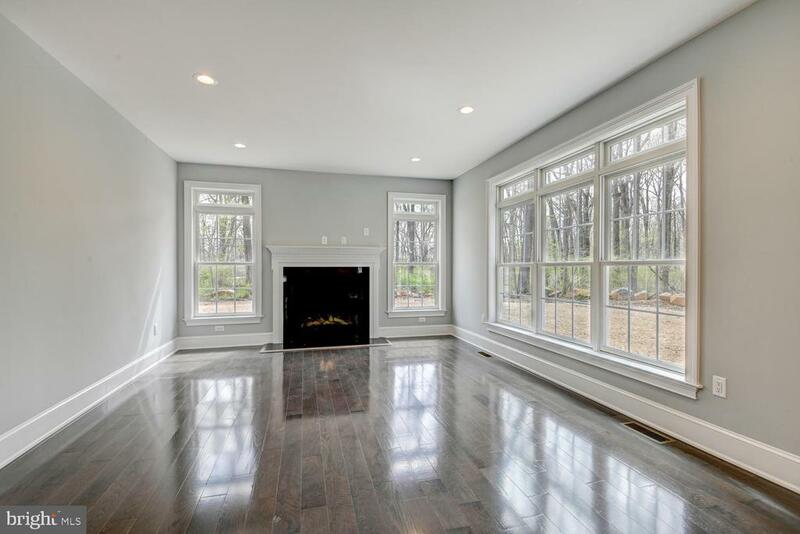 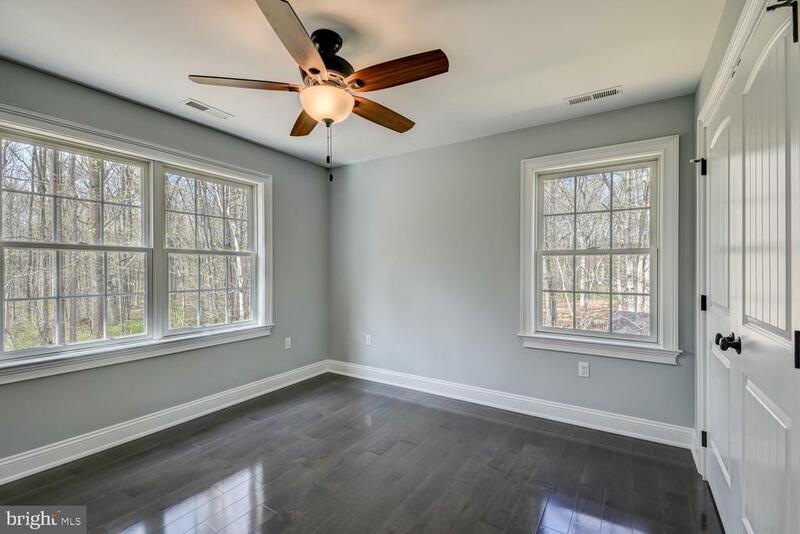 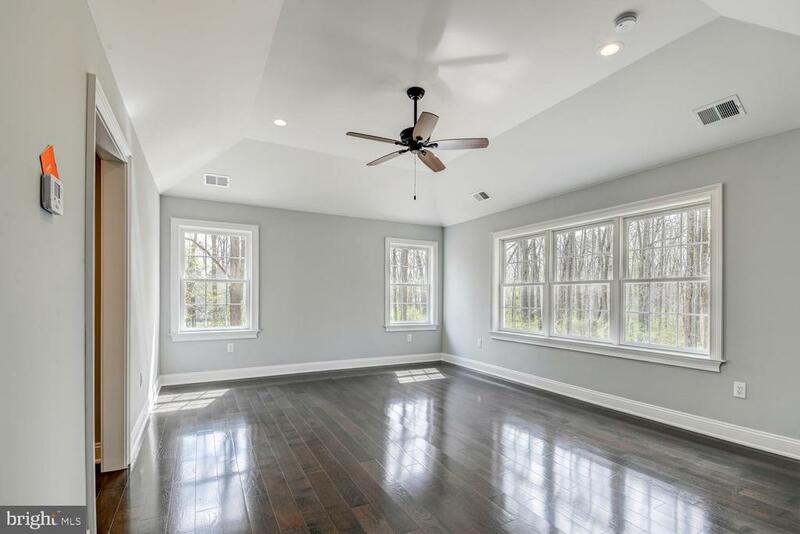 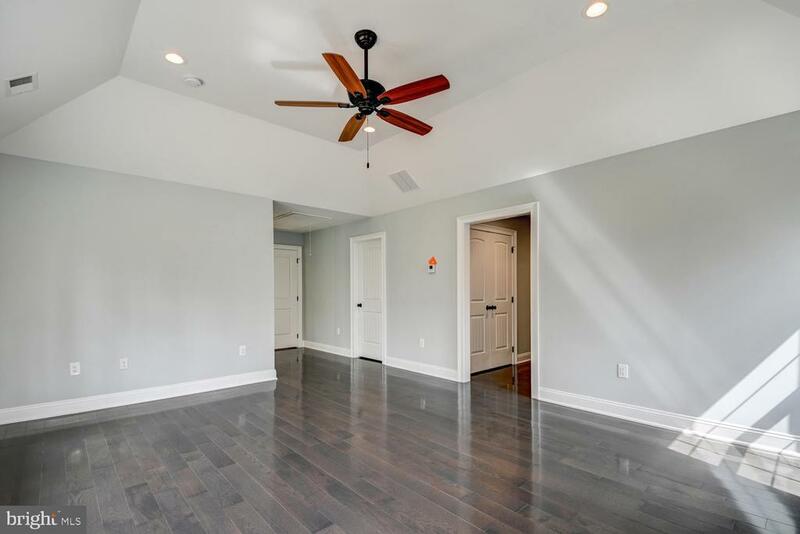 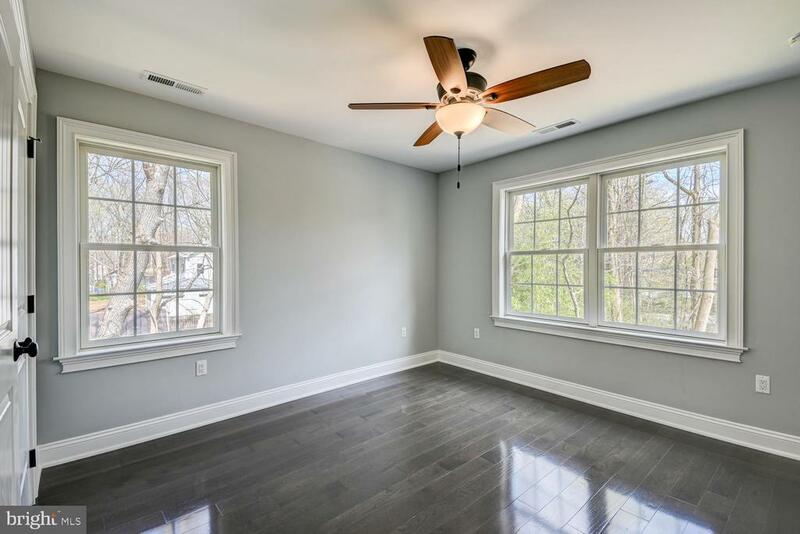 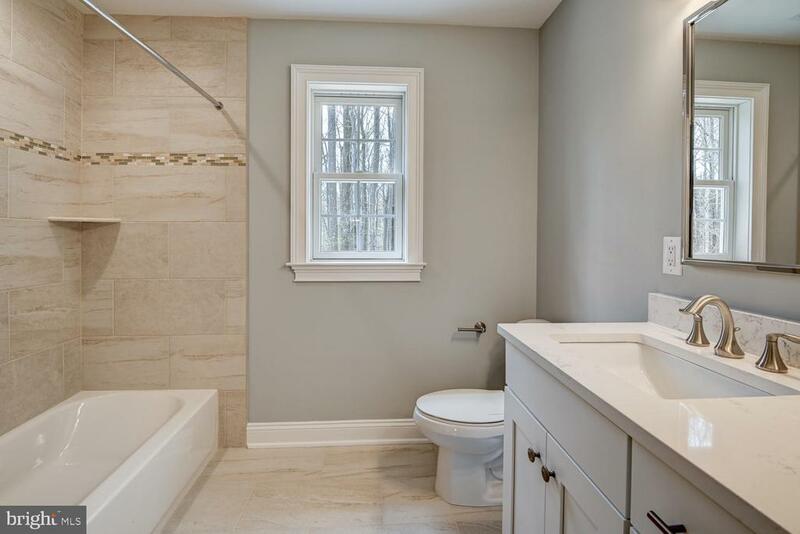 ft. new construction features 5 bedrooms, 4 bathrooms, 3-car garage, and a finished basement! 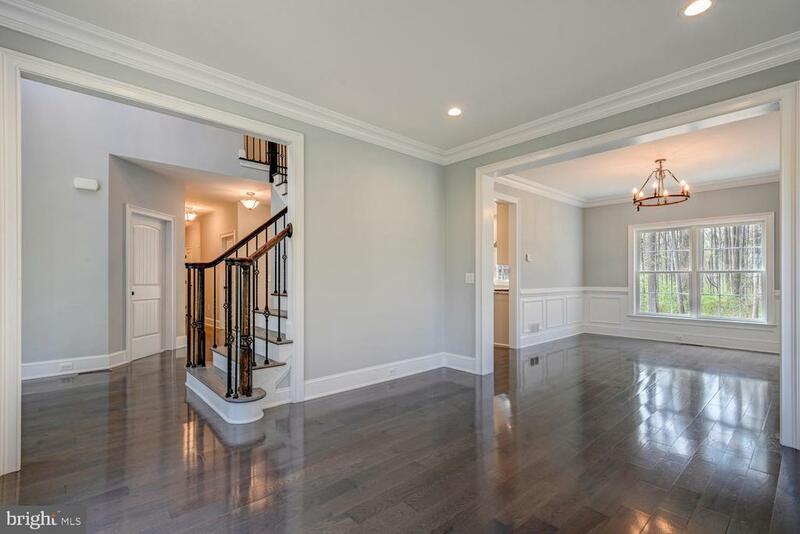 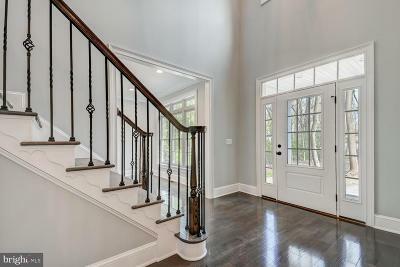 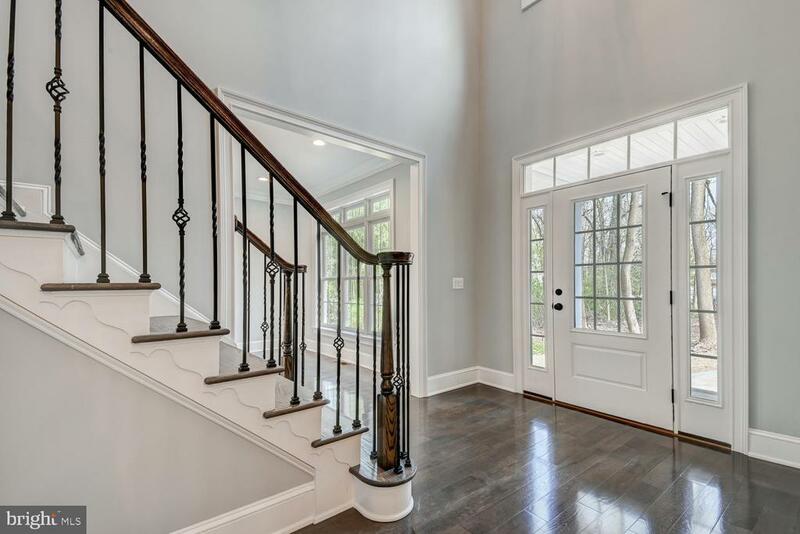 The bright two-story foyer invites you in and opens up to the flowing floorplan. 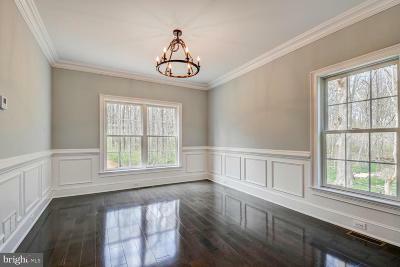 Formal living room opens up to the adjacent dining room. 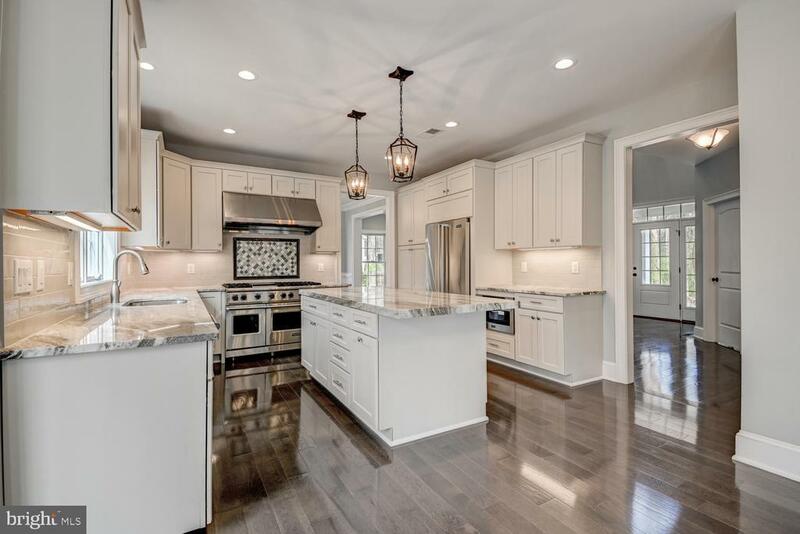 Gourmet eat-in kitchen with top-of-the-line appliances, granite counters, elegant cabinetry, island, pantry and a designated breakfast area with access to the cozy porch and lush backyard. 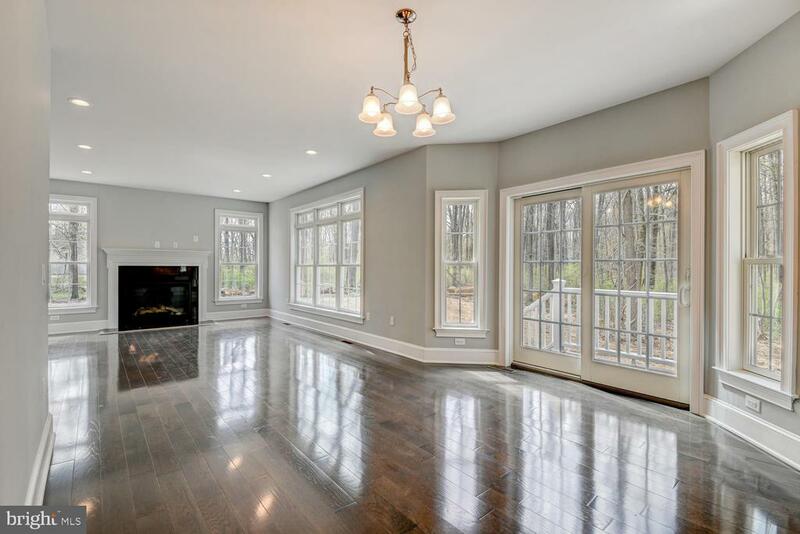 Sunlit family room with gas fireplace and tons of natural light. 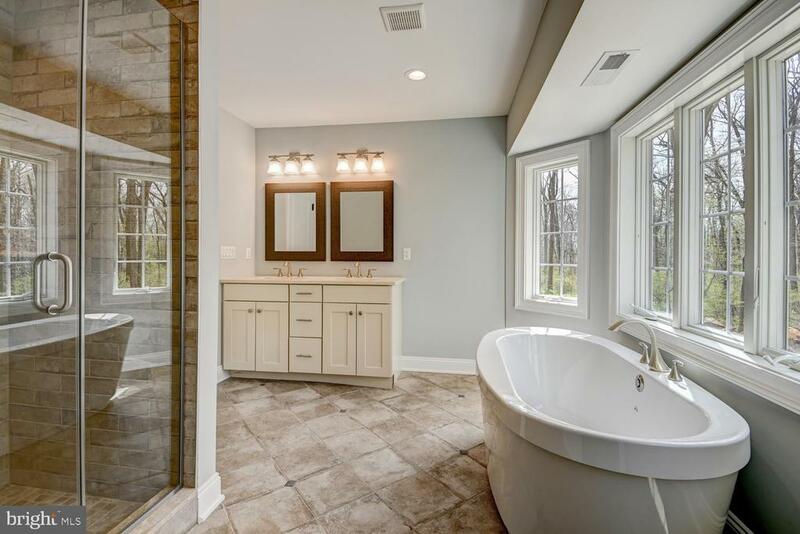 A bedroom/study, full bathroom and laundry area complete the main level. 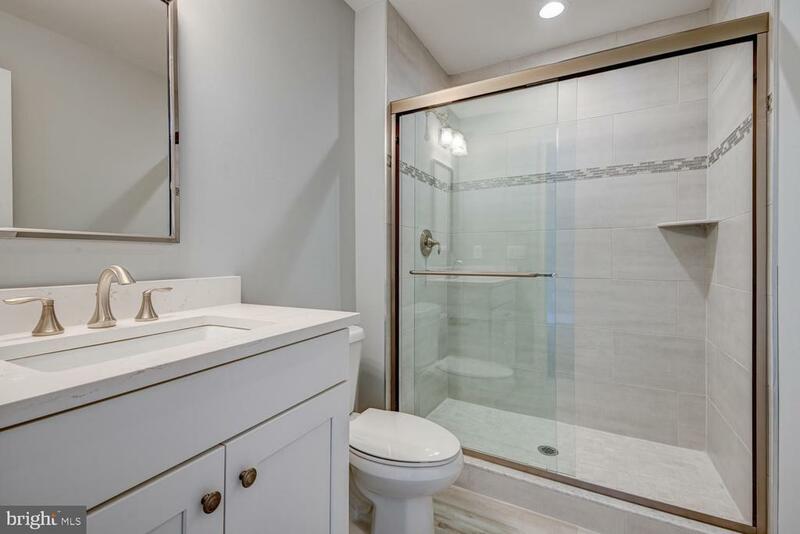 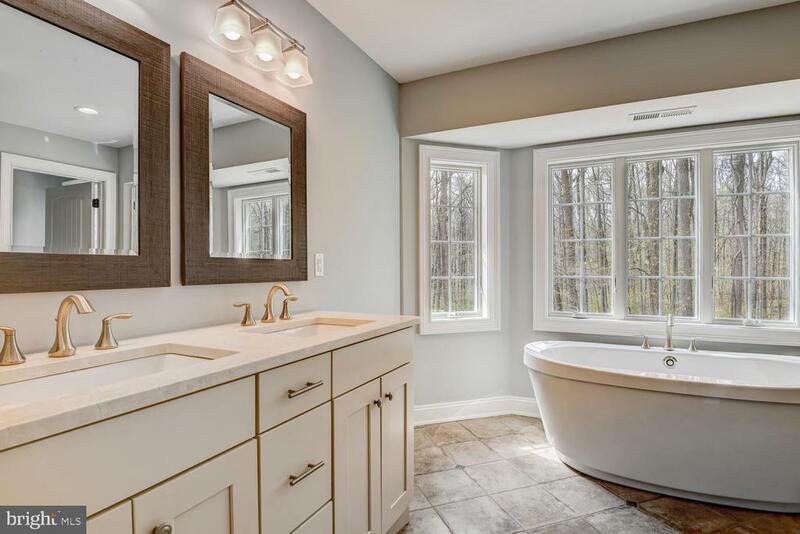 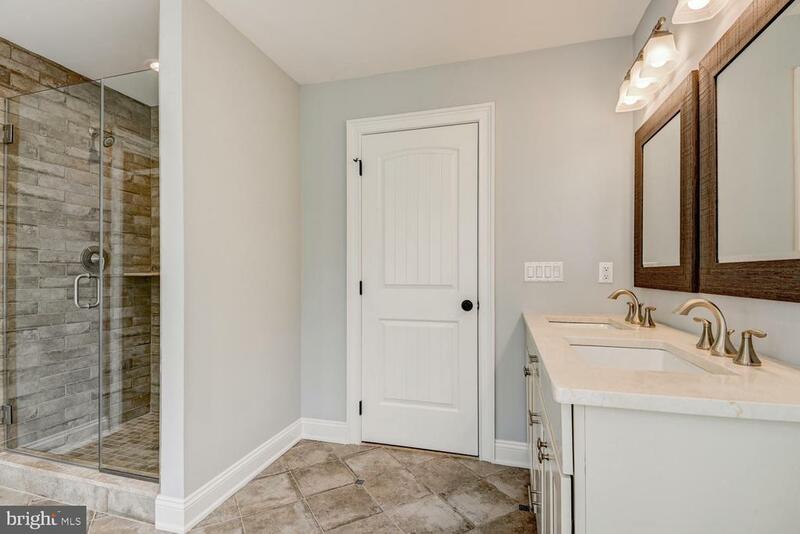 The upper level offers a luxurious master suite with two walk-in closets (larger one has a window), a dressing area and sitting room, as well as a lavish bath with a shower, soaking tub, double vanity and exquisite fixtures! 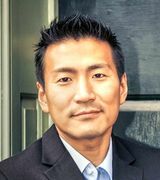 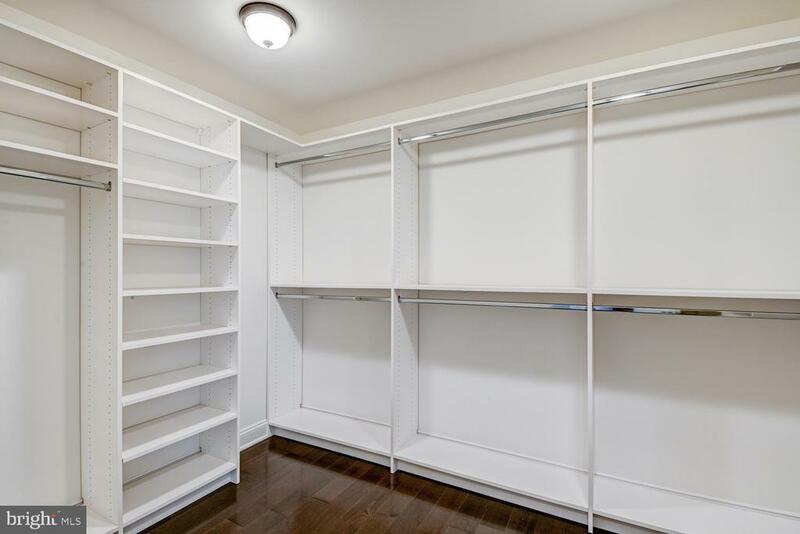 Three additional bedrooms with great closet space and 2 baths, as well as a linen closet, complete the upper level. 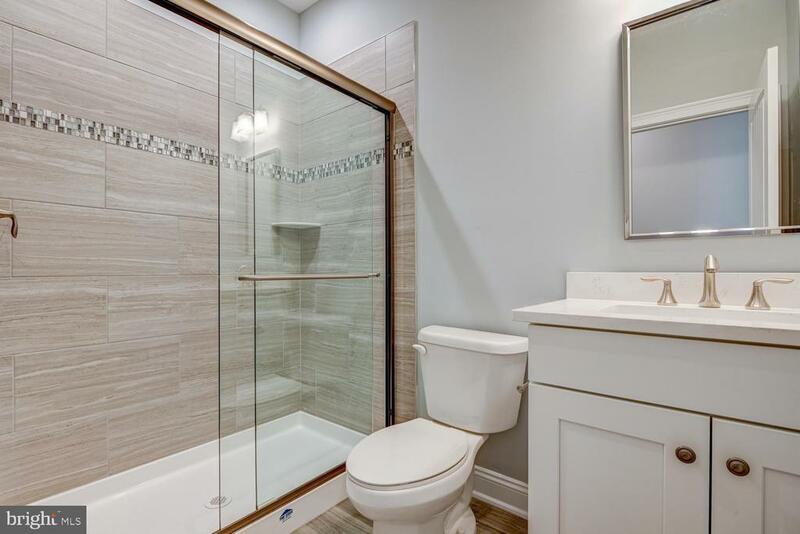 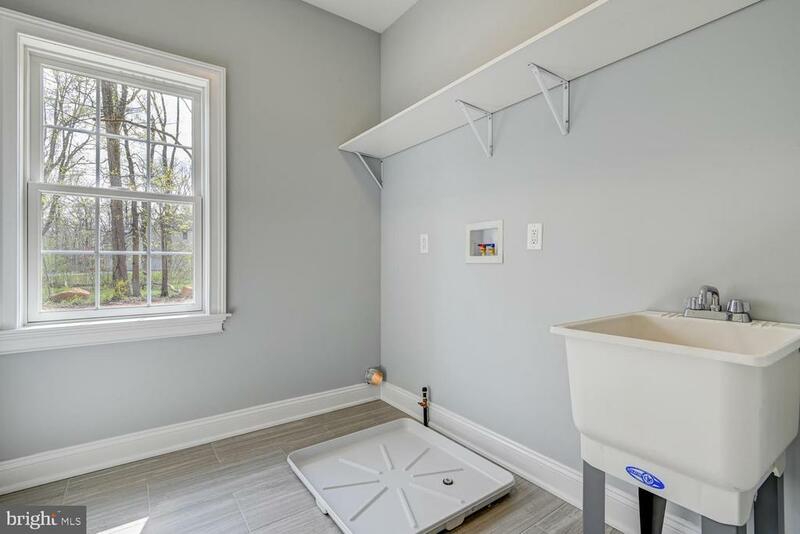 Built with convenience, style, and comfort in mind and featuring quality materials, top-of-the-line fixtures, and attention detail. 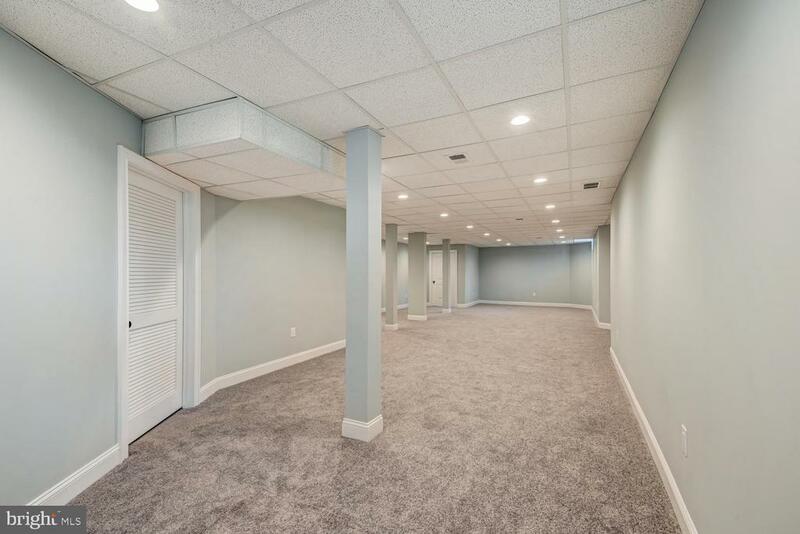 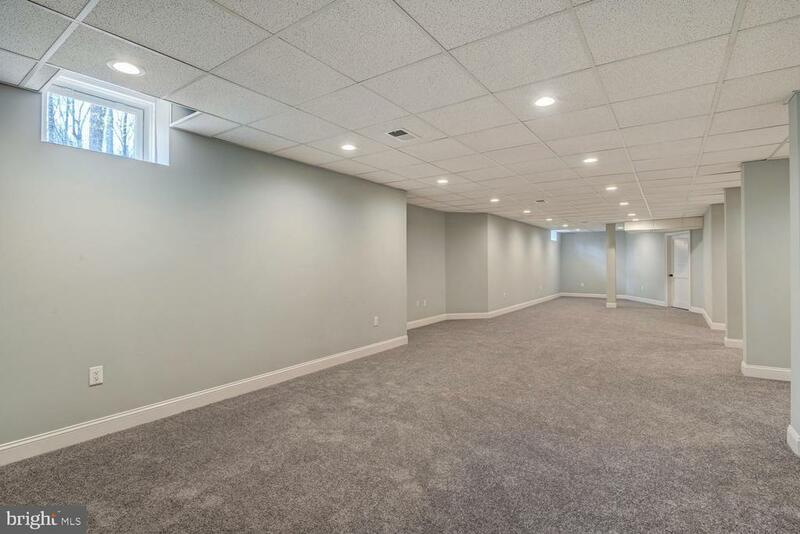 Beautifully finished basement with entertainment room, playroom and storage area for extra living space and storage. 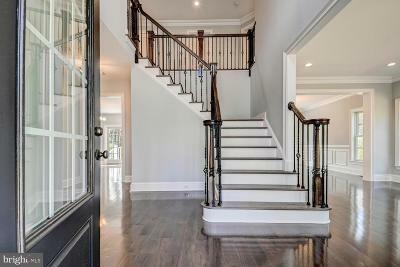 Purchase a lifestyle of luxury and convenience. 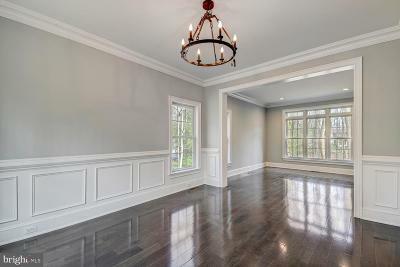 Prime location is just minutes to Downtown Princeton which offers dining, entertainment, cultural landmarks and shopping! 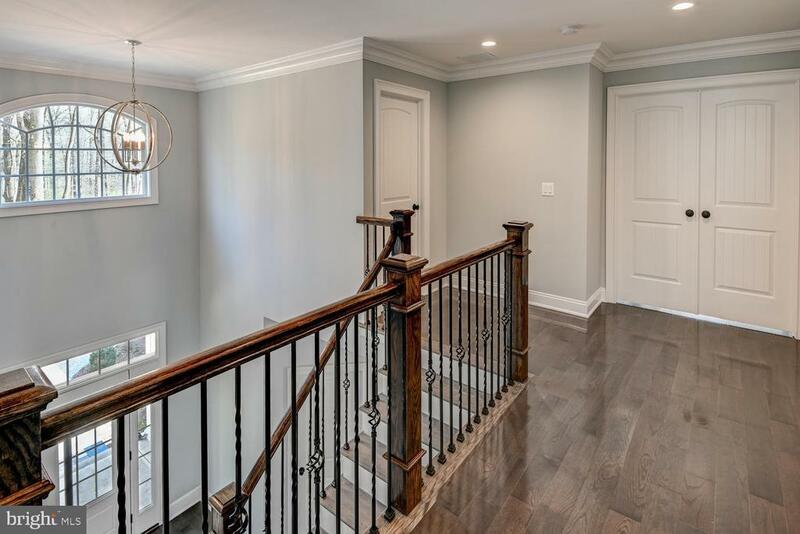 Directions: Please take Harrison Street North onto Ewing Street, to Mount Lucas Road.